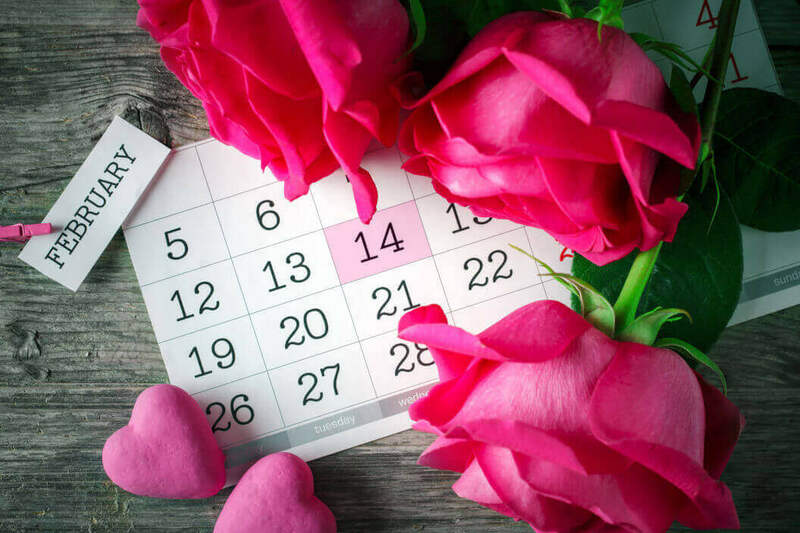 How to Celebrate Valentine's Day | "DiBurros"
Historically, we have been associating the month of February with the romantic spirit of Valentine’s Day. Whether your heart belongs to someone special or you’re still in search for the one, February 14th sets the unique atmosphere of love in the air. What can be a better day to confess your feelings and create great memories? Here are some ideas that will make your Valentine’s Day unforgettable. This year, the holiday falls on a weekday, which means you and your loved one can take advantage of the upcoming long weekend. If you’re looking for a romantic getaway, stay away from the family-friendly hotels and resorts, where school kids and college students will be celebrating Presidents’ Day. In any case, the long weekend shouldn’t stop you from celebrating on Wednesday. There are so many little ways to show someone your appreciation and love. Remember, the gift doesn’t have to be pompous and expensive but rather intimate and symbolic, especially if either of you is not a romantic type. For couples that have been together for a long time, it’s a great day to refresh these feelings. Start the day with the breakfast in bed. Write a love letter to your partner and slip into their pocket, where it will be discovered at some time during the day. Come home with the bottle of champagne and chocolates to celebrate. Get creative and be attentive to what your partner enjoys. Remember, Valentine’s Day is the holiday for both of you, so appreciate the affection you receive and be thankful that you are loved. If you feel that your partner is someone you’ve been looking for your whole life, there is no better day of the year to pop the question. And when you hear that “yes”, that’s when you know where to recreate this beautiful moment and make this feeling last forever.